Starting off with ‘Blanc’ first, it is the high-end variant with the latest Kirin 970 chipset which is based on the 10nm process and has a built-in NPU too. This variant has a 5.99-inch Quad-HD IPS LCD Display with a resolution of 1440×2880, i.e., an 18:9 display. There are negligible bezels that result in a high screen-to-body ratio. The Blanc variant of the Mate 10 has 6GB RAM and 64/128GB ROM. It is quite interesting to know that the phone has a huge 4,000mAh battery despite the fact that it is just 7.5mm thick. Coming to the cameras, the phone features LEICA’s dual camera system with 12MP RGB+20MP Monochrome sensors with optically stabilized lenses. VentureBeat reported that the cameras match the f/1.6 aperture of LG V30. There is also an 8MP front-facing camera. Lastly, the phone is IP68 Dust and Water Resistant and will be powered by the EMUI 6.0 based on Android 8.0 Oreo. The ‘Alps’ variant is somewhat similar to the Pixel 2 as it has no 18:9 display and no 6GB RAM option. 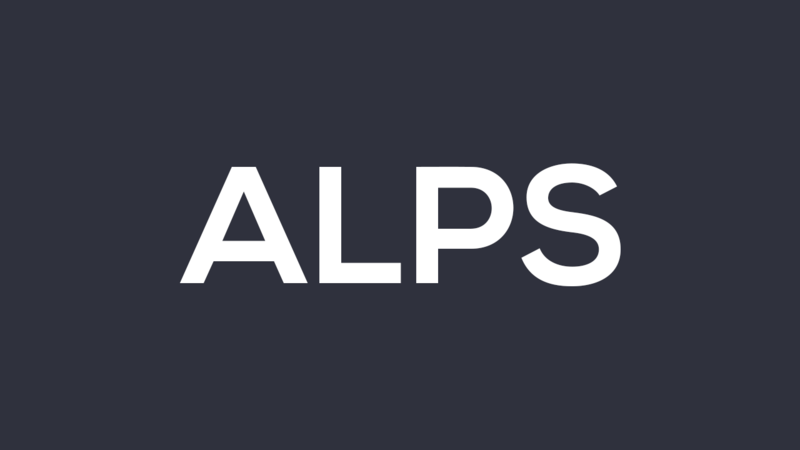 The ‘Alps’ variant has a 5.88-inch display with a Quad-HD resolution and aspect ratio of 16:9 which is the traditional aspect ratio on the phones. Under the hood, it has the same Kirin 970 chipset, same camera setup, and same 4,000mAh battery. The phone is a bit thicker at 8.23mm, and also, there is no 128GB ROM variant as it comes with only 4GB RAM and a maximum of 64GB ROM. 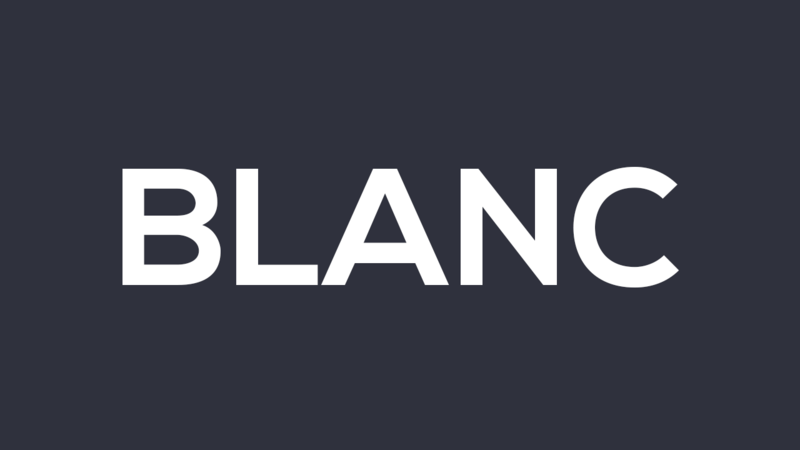 Keep in mind that ‘Blanc’ will start shipping in December whereas ‘Alps’ is going to launch on October 16th and the shipping will start later that month. As mentioned in the beginning, there is no information about the specifications of the ‘Marcel’ variant of the Huawei Mate 10 yet. So, stay tuned.